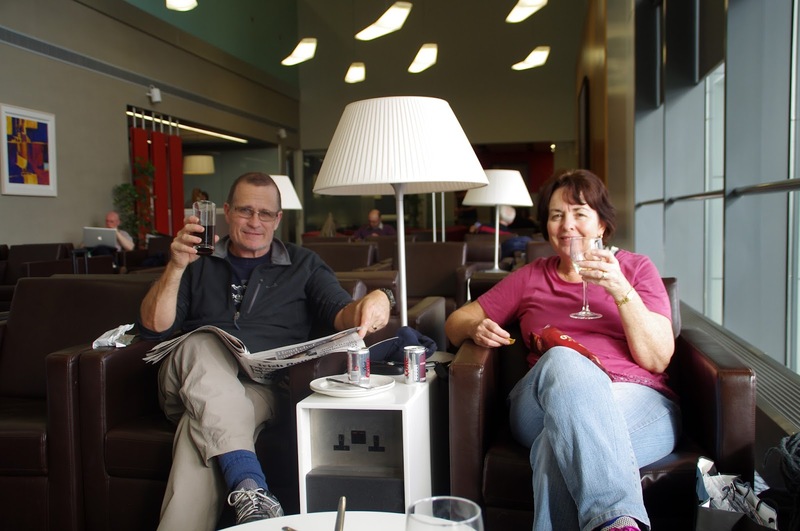 On our recent trip to Ireland we had decided to book into the DAA Executive Lounge at Dublin Airport prior to our flight back to London. 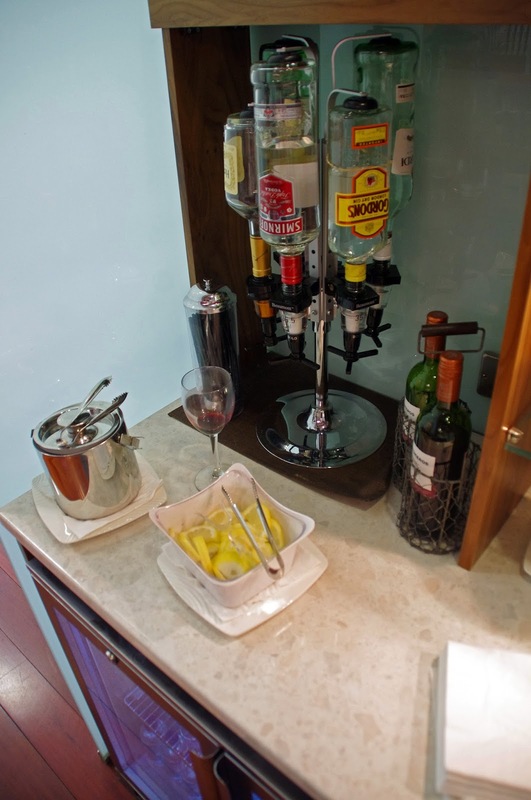 We were impressed with the relaxed, stylish atmosphere, selection of complimentary snacks & drinks from the bar and friendly service from the staff. 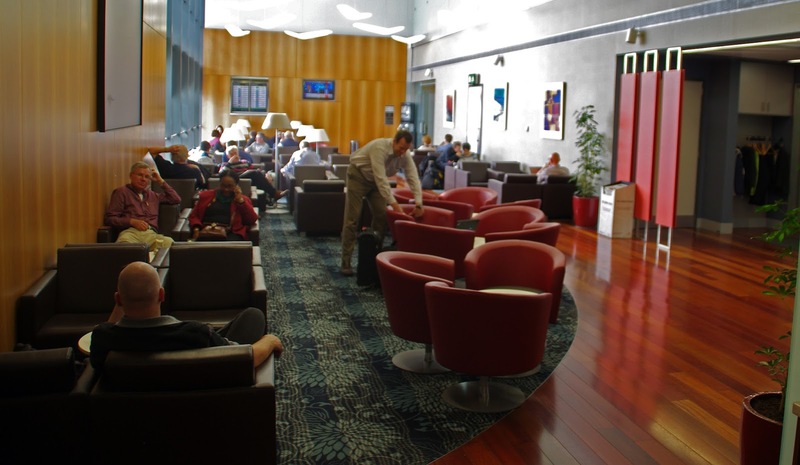 We had no trouble finding the lounge once we passed through security and were warmly welcomed by the staff at the lounge. 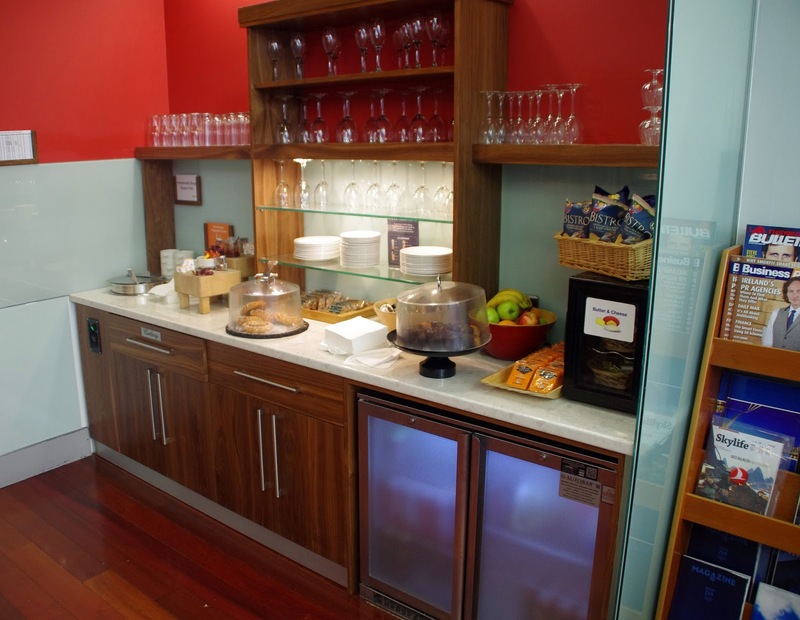 The lounge is located away from the main departure crowds yet close enough for us to leave for our departure gate just before boarding was due to commence. 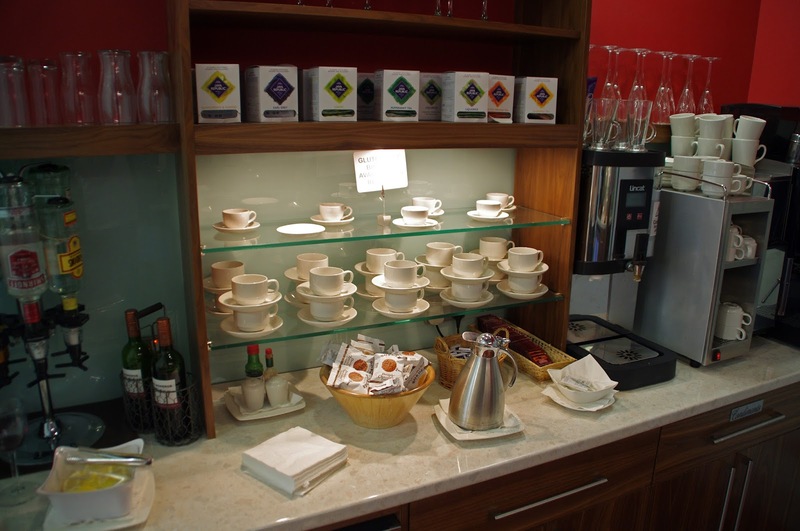 The lounge was the perfect place to relax in a quiet, clean and stylish environment that welcomes both business and leisure passengers (regardless of airline or class booked unlike a number of other lounges). 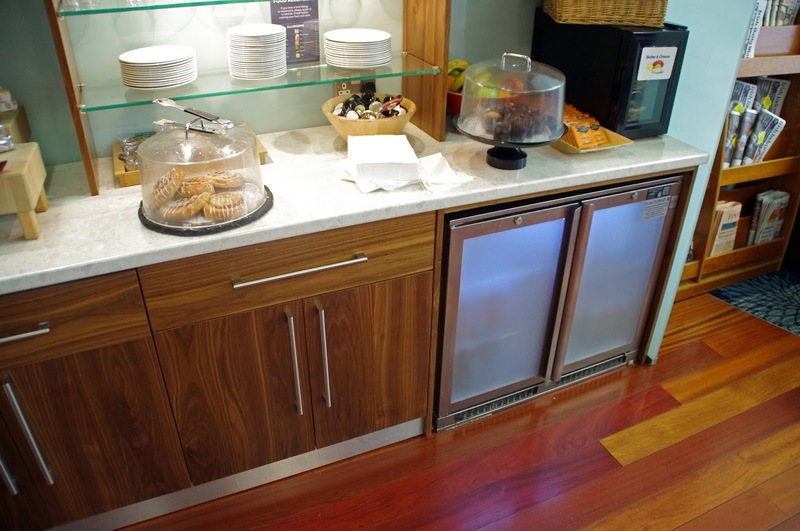 Available to all guests is a well stocked, complimentary bar offering wine, beer, spirits, soft drinks, juice and water along with tea and coffee. 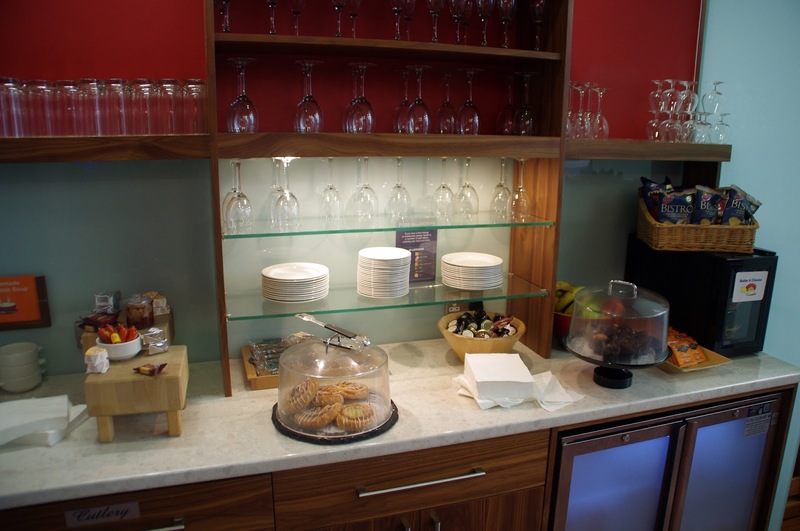 There is also a range of snacks available including crisps, nuts, fruit, cheeses, biscuits, fresh bread and pastries and a delicious home made soup! 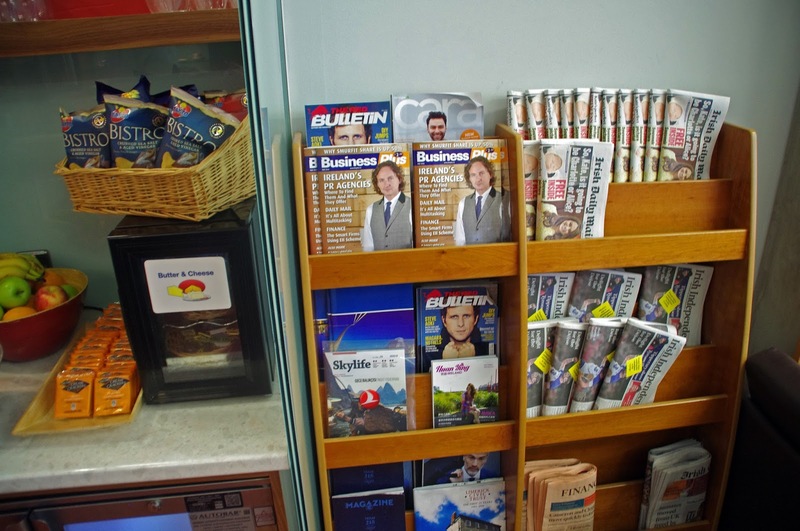 Daily newspapers and the latest magazines are provided in addition to TV and free wifi which was very fast which is what all travellers want. 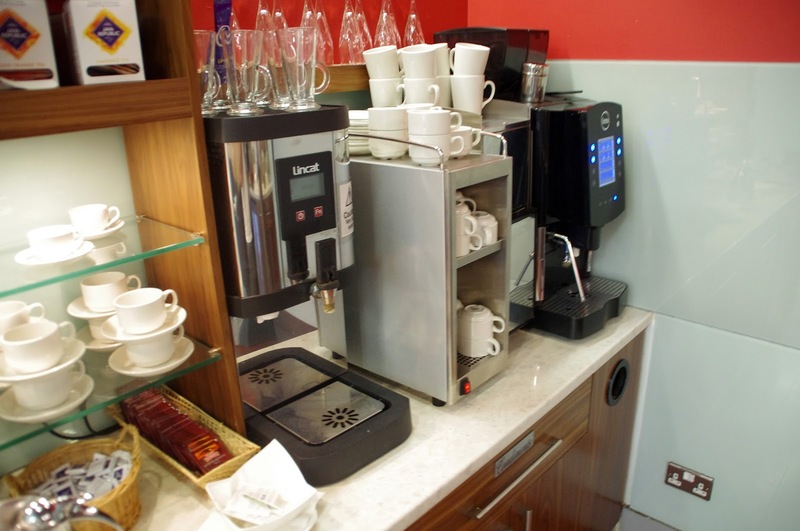 There is also a dedicated business centre for professionals who wish to work along with clean bathroom facilities. 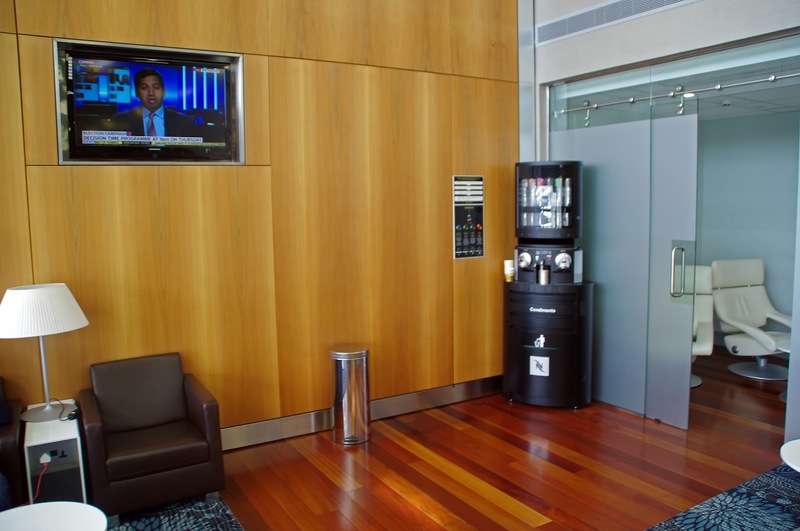 The lounge is equipped with comfortable lounges and a number of televisions in addition to the live departure boards so we could keep an eye on the status of our flight. 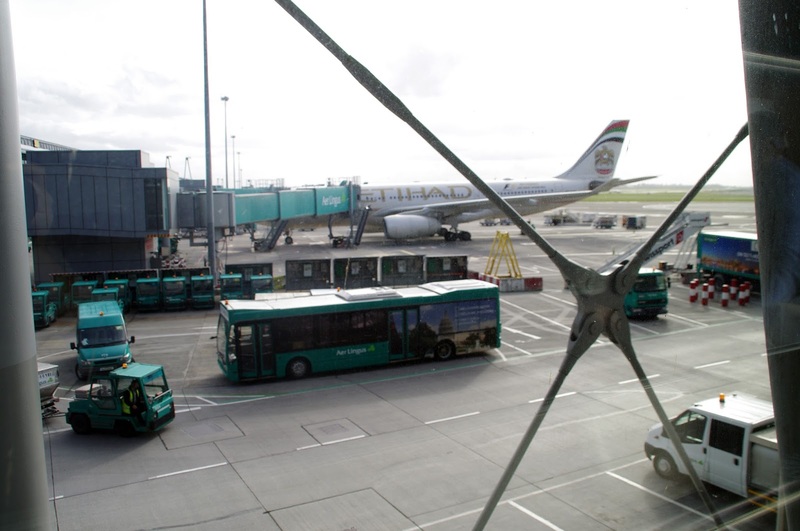 The lounge overlooks the runway and I found it very relaxing watching countless planes take off whilst in the comfort of the lounge and enjoying a lovely glass of wine. 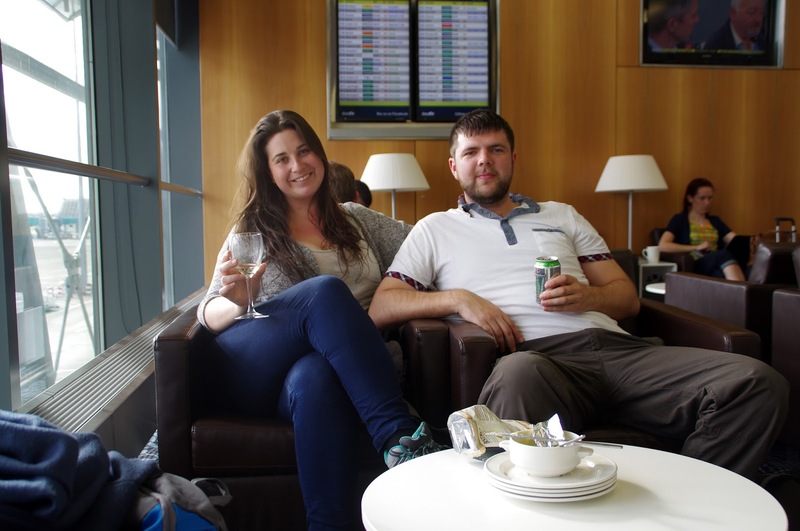 It was the perfect way to relax and wind down from our whirlwind trip before we flew home and we will certainly use the DAA Executive Lounges next time we return to Ireland. The Aussie Flashpacker was welcomed to DAA Executive Lounge as a guest.